Reliance Jio has launched a new Jio Prime subscription plan in India. With the latest Jio Rs. 303 Plan, reliance will continue the unlimited calling, internet data, and other services at a nominal price. 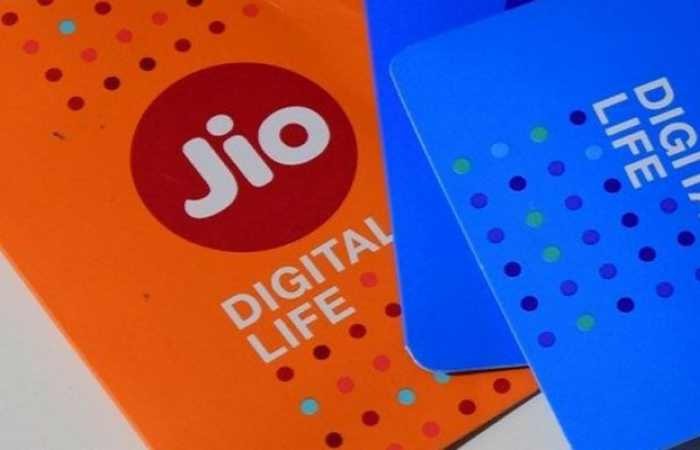 Reliance also announced that Jio will soon set up a process to monitor and match the best-selling data offers by rival operators. Not only does Jio plan to match the offer, but also give 20 percent more data. Let’s check out how you can opt for latest Jio Prime membership and Jio Rs. 303 offer. What is Jio Prime offer? Reliance Jio Prime plan extends the unlimited services another year. You will now able to continue the unlimited calling, internet data, and other services at a nominal price. How to get Jio Prime Membership? To join Jio Prime Membership, open your MyJio app and subscribe to the membership. You can register for Jio Prime membership from 1st March to 31st March 2017. Jio users who join the Jio network on or before 31st March this year will also be eligible for Jio Prime membership. The Jio Prime membership will charge you Rs. 99 per year. That means you have to pay only once to get Jio Prime membership for a year. Jio Prime members need to pay Rs. 303 per month, to avail free unlimited Jio services. You have to recharge via Jio Online Recharge portal or MyJio app. You can go to Jio stores for offline recharge option. What are Jio Prime Membership Benefits? Unlimited voice calling, internet data, unlimited SMS, and other services. 1GB 4G data per day. Post data usage, speed will reduce to 128kbps (daily). Unlimited data between 2 am to 5 am. All Jio premium apps free for 1 year. What if you do not sign up for Jio Prime? Users without Jio Prime membership will be ported to a Jio postpaid or prepaid plan and will have to pay for data and other services. However, the voice calls (including on roaming) will remain free with every plan.